It is a fact that there are far more people keeping freshwater planted tank aquariums then there are those keeping both marine and marine reef aquariums. A properly set up freshwater planted tank aquarium can be just as beautiful to look at as a coral reef aquarium and for much less cost. 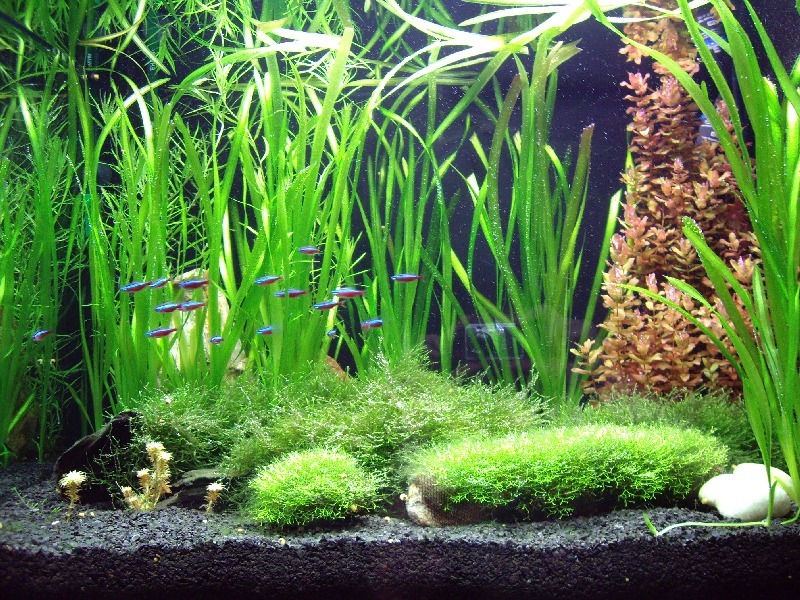 Freshwater fish and aquatic plants are found almost everywhere there is freshwater, and in a wide variety of habitats ranging from cold to tropical environments. Most planted tank enthusiasts prefer to keep fishes and plants from South America’s AmazonBasin’s rivers, streams, and tributaries where over two thirds of all freshwater on earth is found. This area is home to approximately 5,000 species of tropical fish and several aquatic plants of which many are kept in our home freshwater planted tanks. 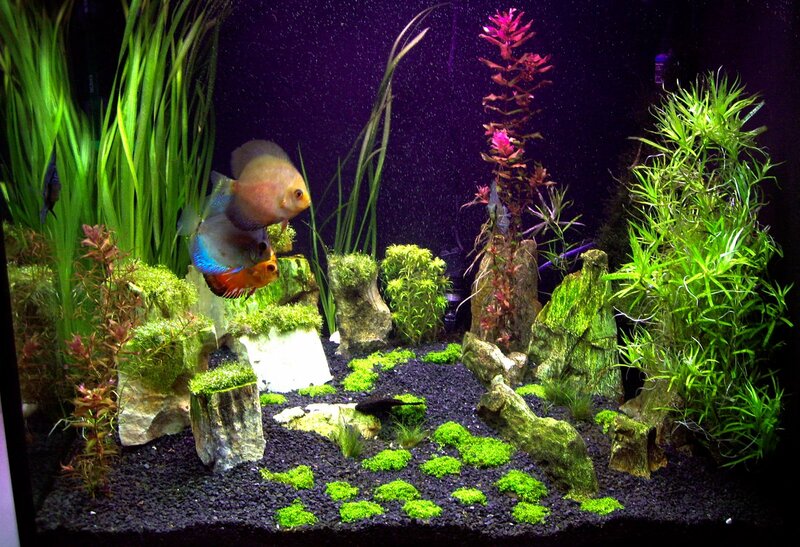 The continuous swimming of the colorful tetras and barbs amongst the plants as well as the added splendor of Discus and Angel Fish will surely create a beautiful biotope. Reef aquarists must concentrate on light of the correct intensity and spectrum if they are to have any success keeping corals healthy and the ability to propagate them. The same holds true with our freshwater planted tanks. Tropical aquatic plants require the intensity and spectrum as found in the Amazon if we are to keep beautiful Amazon Sword Plants, Cryptocoryne, and the many similar species requiring this type of lighting. The correct spectrum also allows us to view the natural beauty and coloration of the fishes as in their natural habitat. Although the Orphek PR72 Planted Tank LED Pendant is the only model listed as a freshwater LED pendant, all of our models can be fitted with the proper LEDs to provide the correct spectrum for freshwater aquatic plant life. We can also configure any of our models for any special application and Kelvin temperature you may require. 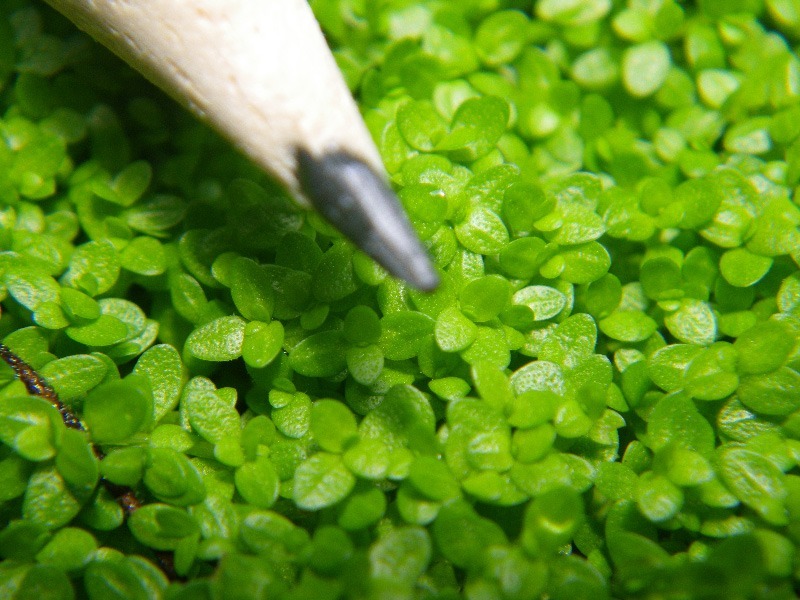 Orphek’s planted tank LEDs are selected to duplicate the lighting spectrum beneficial for growing tropical aquatic plants rapidly and produce thicker foliage. Absorbing wavelengths in the blue and red spectrum is essential for growing taller and healthier plants. Our specially designed red LEDs play an important role in the plant’s ability to produce chlorophyll. Orphek’s special diffused lenses and our high PAR/Lux levels allow you to hang the pendant at a higher distance from your plants which provides more useable light per square inch than any other pendant marketed for this application. Also consider low heat output, no costly lamp changes, and low energy consumption. Isn’t it time that you provide your plants with the best LED light available for planted freshwater tanks. Choose Orphek freshwater planted tank LED pendants and your plants will be happy you did.